This is great news! 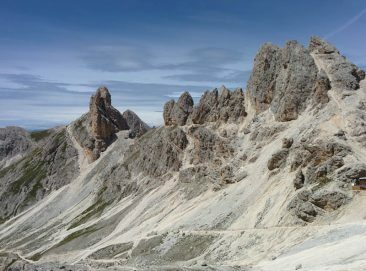 If you have ever thought about coming to Italy and living like a local this is an excellent opportunity for you! Yes! 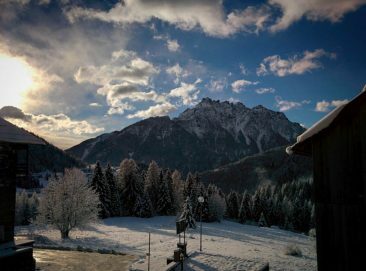 It is possible to join me for a week this autumn! Check the details here! The project is called iloveFerrara and it is the essence of Italian Dolce Vita. This is a guest post written by Sonia. I think it brings an interesting perspective from overseas and- not surprisingly- Sonia shares my delight towards Italy. 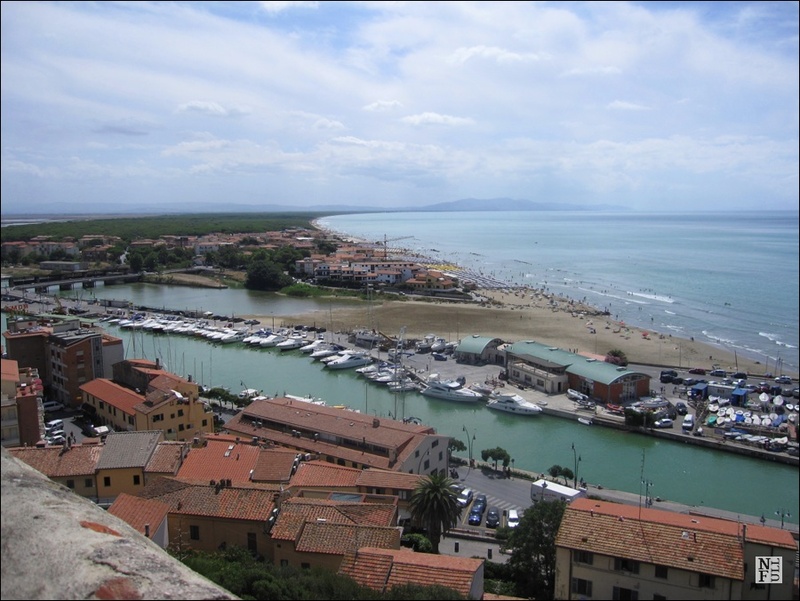 She describes her stay in Italy, in a small town Castiglione della Pescaia that I have never been to. Although this looks like a touristic Mekka it has a certain flavor of off the beaten path destination. I hope you’ll enjoy reading it as much as I did. When I was planning my honeymoon to Italy, I knew that I wanted to see the major sites in Rome but I also wanted to feel like a true local. 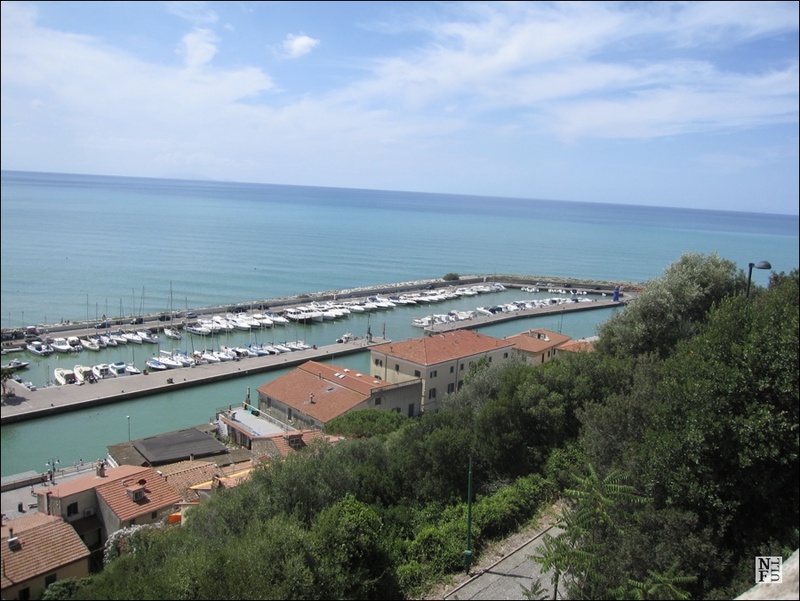 I said to a friend who had lived in Italy “I want to go somewhere where they don’t immediately respond to me in English when I ask for a table for two in Italian.” His answer was Castiglione della Pescaia. He told me that this is where Italians themselves go for vacation and he doubted that I would hear much English. And boy was he right! 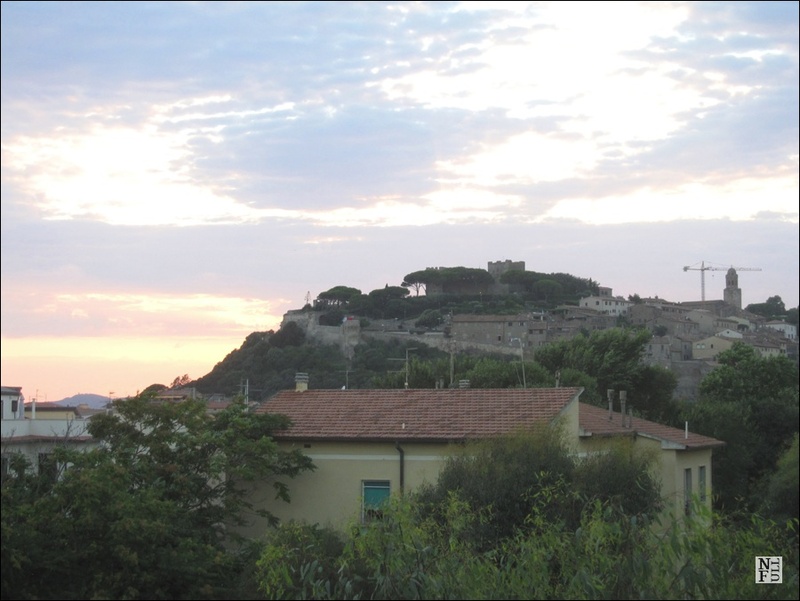 I knew that I had found just what I was looking for when I couldn’t find anything about Castiglione della Pescaia on the internet! I was able to gather bits and pieces about the town and found a couple hotel reviews but other than that, it was mostly a shot in the dark. 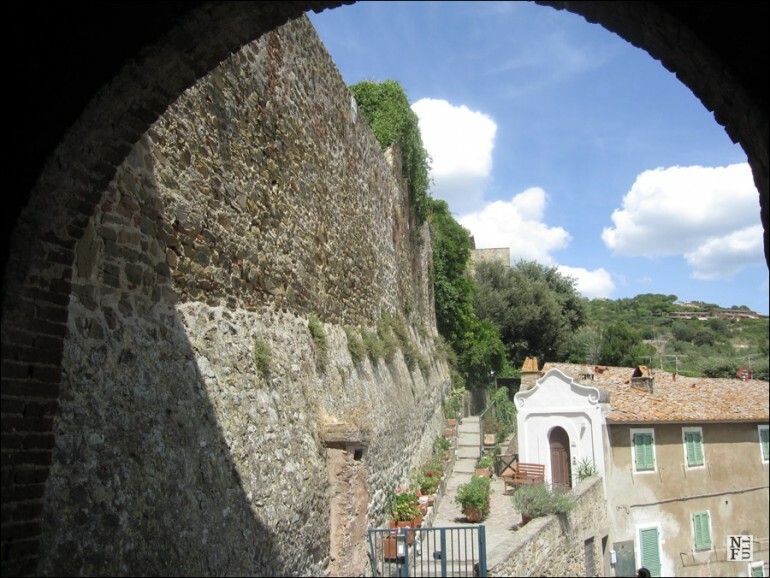 Castiglione della Pescaia is more than just a beach town in the Province of Grosseto. It is an ancient seaside fortress complete with a castle, tiny cobblestone streets, a harbor, and a lively town center. 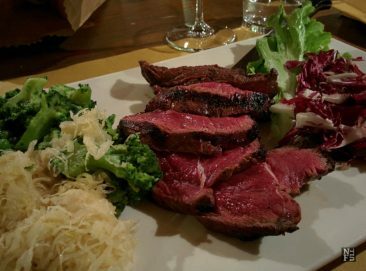 It is a short train ride north of Rome or a couple hour drive south from Florence. It has two “sides” separated by the river Bruna. The south side is the primary beach area with a sandy (not rocky) shore and the north side is the castle and town center. You can easily get from one side to the other within minutes by crossing a bridge on foot. There are hotels, shops, and restaurants on both sides, so it’s up to you where you want to stay. My new husband and I stayed on the south side, which worked out well given our desire to spend most of the time relaxing on the beach. Each morning we had breakfast at our hotel then we would stop by a local shop to pick up some snacks for the day and head down to the shore. 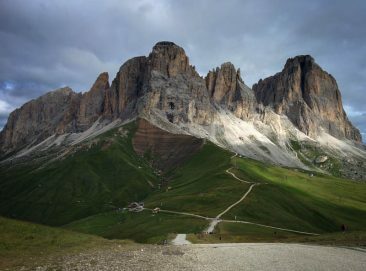 If you have never been to an Italian beach, you might be surprised to find that most beaches are privately owned and you must rent a lounge on the sand. Also, most hotels do not provide folding chairs, or even beach towels, which makes packing for your vacation a little bit tricky. Private beaches can get pricey but rates decrease as the number of days purchased increases. If you know that you want to visit the beach every day, you may consider buying a week pass. Also, if you decide you want to visit in the afternoon, most beaches will negotiate a half day rate even though such an option is not posted. 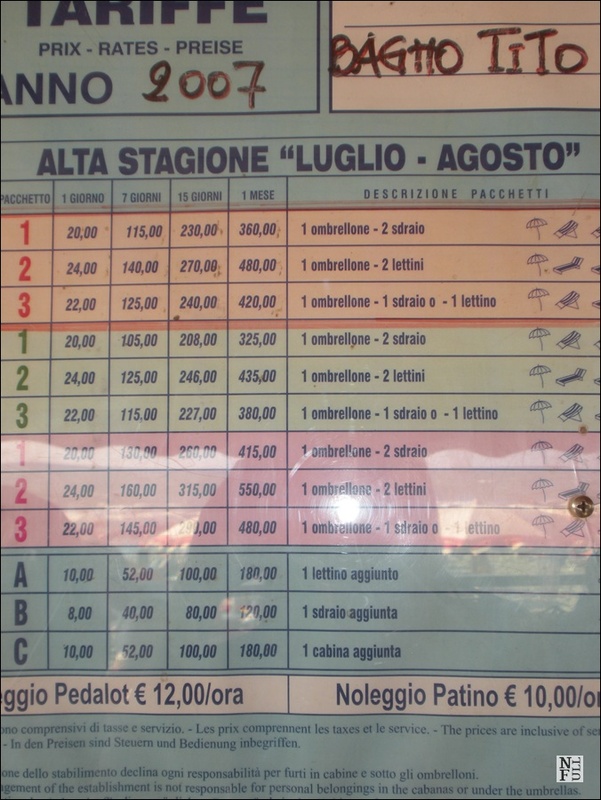 Here’s an example of a private beach pricing chart. Thankfully there are illustrations to help you along! If you find yourself needing to buy towels, purchase them on the beach (south) side of town. There are many stores selling various beach supplies and they are far less expensive than the castle (north) side of town. 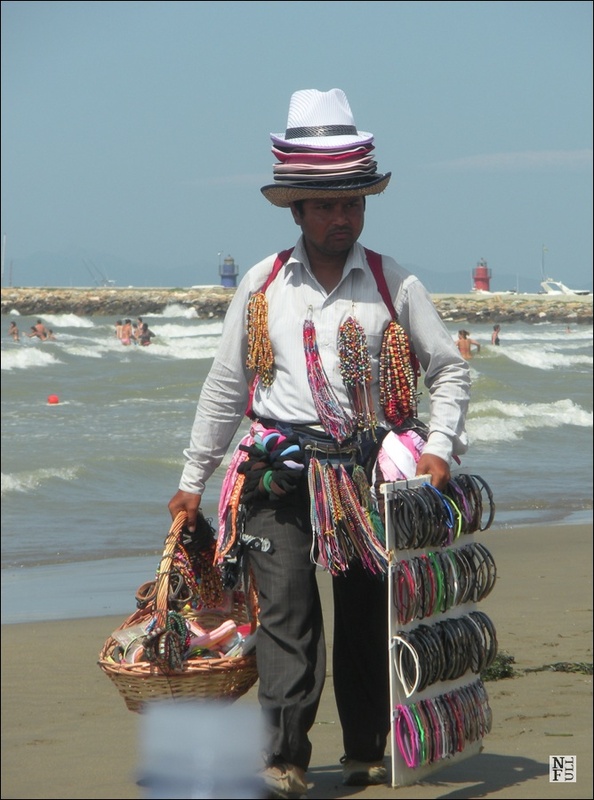 And don’t be surprised when you see peddlers along the shore with 20 hats on their heads selling towels, bracelets, and paddle boards. Just ignore them if you are not interested or simply say “No, grazie”. I’ve been talking a lot about this castle and it is truly a sight to behold as it sits on the edge of the mountain overlooking the water. It was originally built during the 11th century as a look out and features 3 towers and a large wall that surrounds the area. The uphill stroll on cobblestones is a bit of challenge but you will be rewarded with magnificent views, charming streets, and local artists painting the sights. 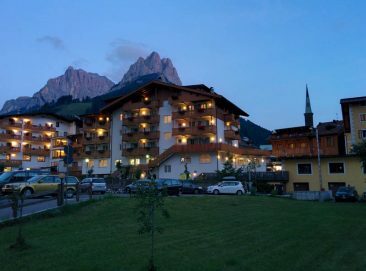 In the evenings, just below the castle, the town center comes alive. There are restaurants, shops, and more Gelato shops then you can count. It’s a great place to have dinner, stroll, and people watch. There are also boat tours and cruises available in the harbor. 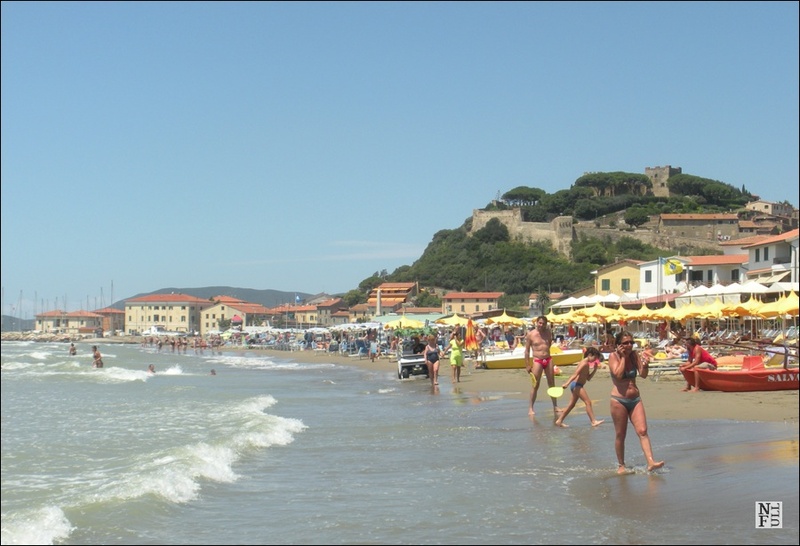 Castiglione della Pescaia may not be for everyone, especially if you are expecting a big time city and English speakers, but its wonderful place to immerse yourself in Italian life and vacation like a true Italiano! For 7 years I had spent my days in a gray cubicle and my nights planning trips for my friends and family. They knew I loved to travel and they also knew I was ridiculously organized about it. When I went on a trip I researched everything I could in preparation. I never wanted to miss a single thing because I didn’t plan ahead. As a result I was constantly getting requests to help others with their vacations. I would stay up late and get up early to do this. Finally one day, I helped a couple plan their weekend in Boston on the back of a napkin and they were so grateful they said “You should do this for a living!” That night I went home and I started my own business, Sonar Travel. I quit my corporate day job and hope to turn what I love into my career and travel as much as I want! Sonar Travel creates vacation itineraries that are completely customized to your preferences, needs, and budget. We plan the details of your trip, saving you countless hours of scouring the internet. But, you book your own flights and hotels to avoid those expensive travel agency fees. We tell you exactly where to go, the best time to visit, where to buy your tickets, and more. With each itinerary, you also receive an online map of your planned activities and tips about local customs and Sonar Travel can plan a full day (morning to evening) itinerary for every day of your vacation or just a few days of activities that you can then disperse as you like. Whatever your needs, just ask! Visit Sonar’s website or keep up with them on Facebook, Twitter or on their blog.